Hard Candy is a movie about a man potentially losing his balls. 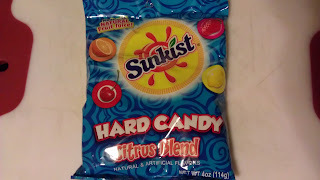 Sunkist Hard Candy is about just being sweet. I urge you to know the difference. Not too long ago I found a bag of Sunkist candies. Normally I remember Sunkist as being more of a juice company, but I'm just a crazy Canadian, so what do I know? Anyways, I wanted to make these "hard candies" even harder, so I decided to add a little vodka. 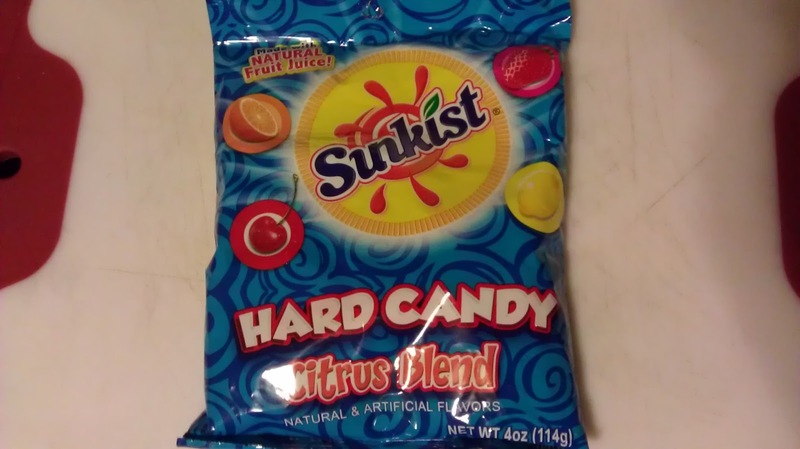 I introduce to you the Citrus Blend of Sunkist hard candy. I didn't know that these existed until I picked up a whole bag for $1.00. Big spender eh? As you can see, this is the flavour distribution. Lemon is in the lead, followed by orange, cherry, and finally strawberry with only two. 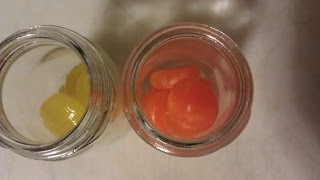 I decided to go with the two two choices, mainly because orange and lemon do not get as much love as they should. 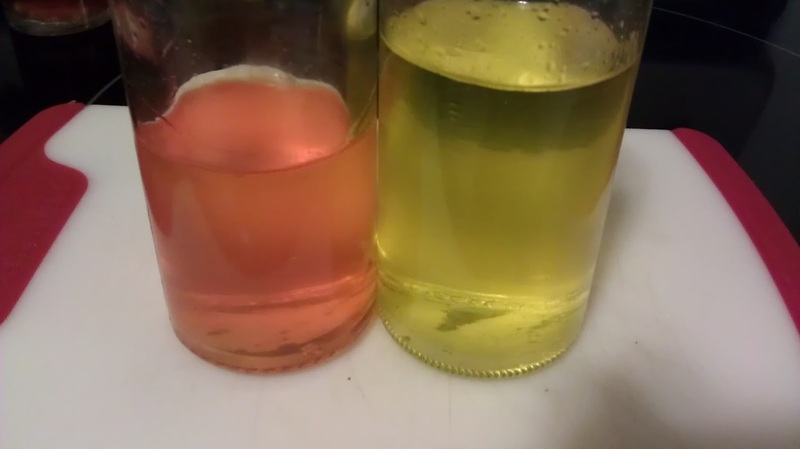 Lemon Head Vodka turned out pretty good after all. 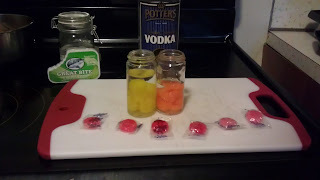 I added a bit of Potter's Vodka and allowed the waiting game to begin. After about three days it was ready to sample. I must say that I should have added a bunch more vodka, because it was sweet and flavourful. I was very glad that I didn't have to filter anything as well, which made it a nice and easy vodka to make. 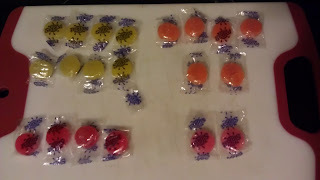 It works well to create, but I would have liked more quantity for what I paid for the candies.